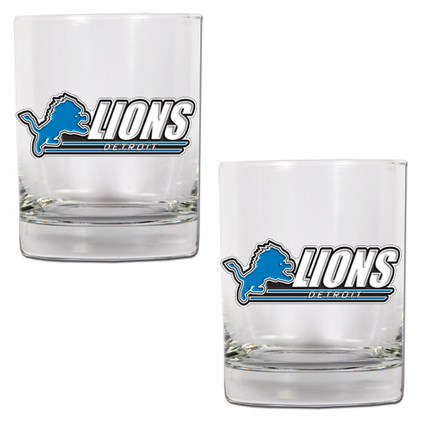 A set of NFL officially licensed Rocks Glasses decorated with hand-crafted metal Detroit Lions logos. 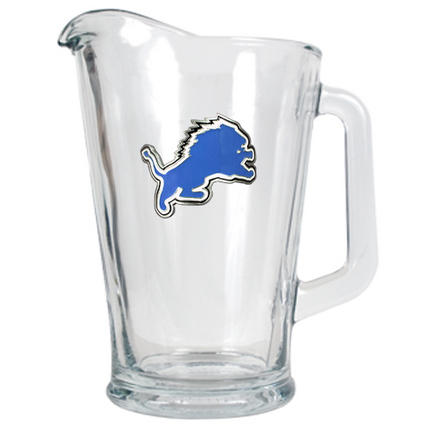 The perfect compliment to your bar or game room decor. 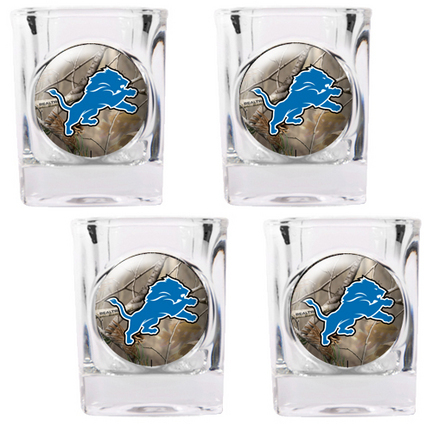 Officially NFL Licensed 4pc Square Shot Glass Set decorated with Open Field Detroit Lions Logos. 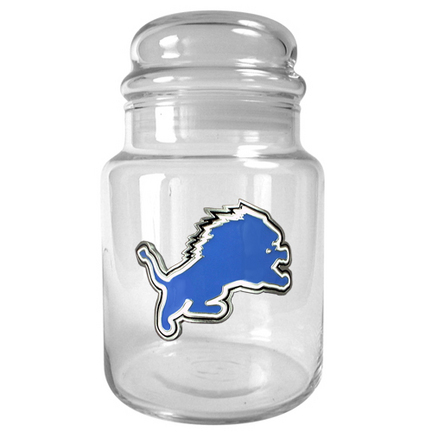 The perfect compliment to your Bar or Game Room decor.